Tiësto has been a client of Visual Endeavors since 2015, and we were pleased to continue providing design & creative direction for his ongoing worldwide tour dates. Spanning venues from headline shows to festivals all over the globe, we focused on bringing a show to each engagement that created a strong brand identity and emotional immersive experience for every fan in attendance. Headline Tiësto designs we created in 2016 include one Club Life 500, a massive show as part of AMF 2016 and in cooperation with 250k / The Art of Light in the Netherlands. 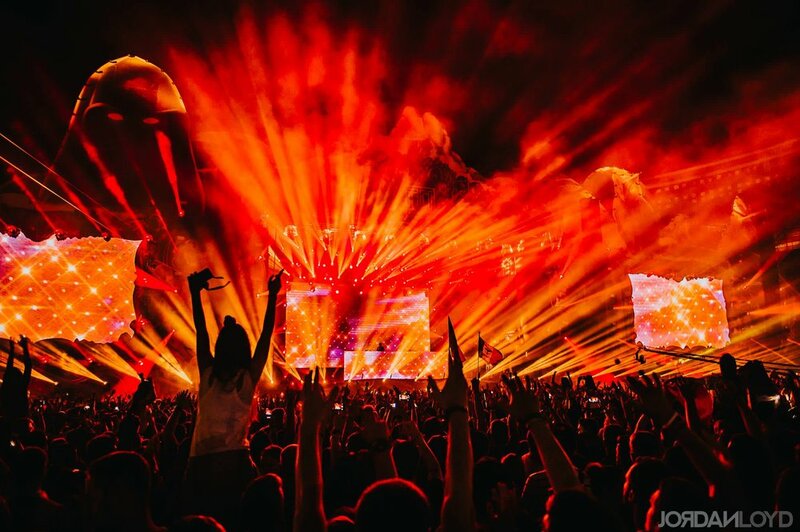 In addition to the headline shows, Visual Endeavors provided ongoing programming, lighting direction, and creative direction for all festival performances Tiësto plays - including EDC, Ultra, and many more.